MRS KOSMOWSKI is Native of Warsaw Poland and comes from three generations of professional artist. She has exhibited work in France,Germany,Poland,Austria, Finland and currently has works placed in many collections here in the United States. 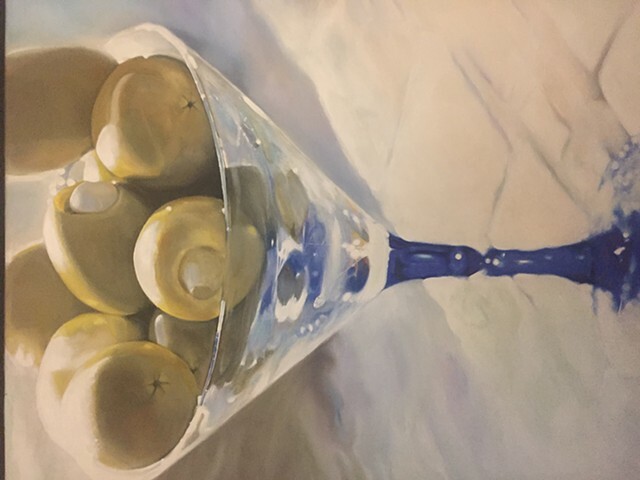 Noemi mainly works in Oil on Canvas and captures her subject with brilliant clarity and detail of the photo realism style. Most of her subjects have been still life's and portrait work. 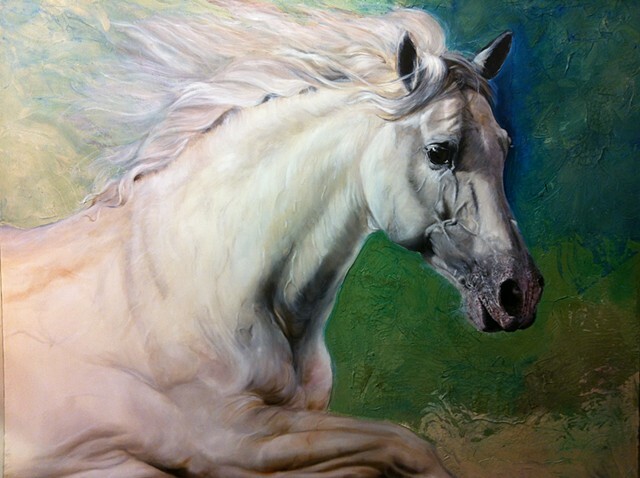 In the Summer of 2008 Noemi visited The Roaring Fork Polo Club ,Stout Ranch, in Newcastle Co, which host The World Snow Polo Championship in Aspen ,Co . Noemi inspired by the majestic beauty of Polo Ponies on the Ranch was compelled to paint them using her photo realistic style that captures in detail the stunning brilliance of her subject. Art Critic Janine Parson has said that " Nome's work goes beyond convincing to create a level of veracity within each artwork allowing the viewer to invishion a world of unadulterated perfection of beauty". New York City gallery Curator Ruth Tucker wrote That Noemi's pieces are painting and not merely photographs of perfect specimen of particular subjects.Her Works are so virtually alive that the viewer can almost taste the flavor of the subject or smell aromatic scents wafting from the subjects resting place.